When the issues of medical cannabis are considered, it is essential, to begin with this fundamental fact: not all marijuana is created equal – not even close. We observed how that fact has a direct impact on end-of-life patients who seek its benefits. Cannabis is packed with a plethora of therapeutic compounds that connect to the cannabinoid receptors, that are located throughout the body. They are part of the Endocannabinoid System which is involved in a variety of physiological processes including appetite, pain-sensation, mood, and memory. Plants have various combinations of those components – and, thus, when consumed, affect people differently. An additional challenge is that the strength of the active ingredients of the same quantity of different types of cannabis varies greatly – making dosing without accurate testing and labeling impossible. We want to introduce you to three end-of-life patients who chose to take cannabis medicinally to illustrate the lessons we learned (actually, three composites are drawn from true stories, names were changed). Some varieties of cannabis make users relaxed and mellow; while other varieties make users energetic and hyper-focused. Elle was a 42-year-old female who presented with acute abdomen pain from Crohn’s disease along with anxiety and insomnia. Existing studies and substantial anecdotal information suggest that cannabis can be beneficial in limiting all three of her symptoms – with minimal side effects. The vast majority of medical marijuana that has been available to Michigan patients is not that. It has a substantial amount of THC with a minimal amount of CBD, and there was no validated terpene testing available. Thus, most of the cannabis available did not relieve Elle’s symptoms – some of it aggravated them. 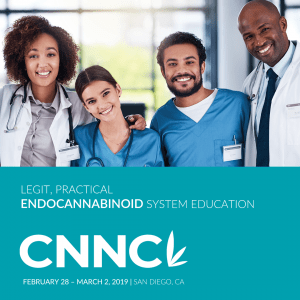 Having independent testing with labels that provide full disclosure of active ingredients – including a terpenoid profile – is imperative for patients to obtain the chemotype of cannabis appropriate for their specific disease or symptom. Most Cannabis Provides varying psychoactive effects – yet there are chemotypes which are therapeutic but have no noticeable mind-altering results. Desired medicine couldn’t be acquired from dispensaries since comprehensive testing and labeling were not required. Strain names are often mere marketing ploys. Catchy names have become a branding tool to help new marijuana varieties stand out. Justin was a 68-year-old African-American male who had been a heavy smoker for years, presented with Mycobacterium avium complex (MAC) a non-tuberculous-mycobacterial infection and emphysema. He has been receiving nutrition from a feeding G- tube and had a weakened immune system. He finally got an infused cannabis product of a particular chemotype of cannabis that provided relief. When he needed the cannabis medicine, he purchased a product with the same name. Unfortunately, it caused no relief – it triggered his symptoms to get worse, not better. Numerous studies have documented that cannabis sold as “Sweet Diesel” or “Blue Dream” in one dispensary is frequently a significantly different plant from the one sold with that label at another dispensary. Even the widely-embraced cannabis credo “indicas cause sedating effects and sativas make users feel more energetic” is overly-simplified and not scientifically accurate. There is no consistency of dosage with medical marijuana, as it exists in most of the U.S. today. All adults who visit Nevada have the opportunity to purchase cannabis that comes with comprehensive ingredient testing results – including a clear listing of the product’s terpenes. In 2018 the state began aggressively enforcing those regulations by establishing a “zero-tolerance policy” shutting down labs that didn’t provide full, accurate test results. Treating all cannabis as the same causes particular problems when the plant is used for medicinal purposes. Patients often find it difficult to identify the correct type of cannabis for the outcome they need. Then, when they do see a variety of marijuana that delivers the relief they are looking for, it is often impossible to locate that same type again relying on strain names. Just think of the consequences if a patient needs to relax – but unintentionally obtains a type of cannabis that makes them hyperactive; or if a patient is advised to try medical marijuana to stimulate his or her appetite – but is sold a variety that is an appetite suppressant. For true patient safety, lab results & labels which show what IS IN medical cannabis are as crucial as those that show what is NOT IN the sample. The right to information is a core platform for patient rights. We know that cannabis, itself, is safe and wholesome. Individuals should be protected against harm caused by unsafe or adulterated growing, processing & packaging. Equally important, labeling should provide accurate information that is sufficient to enable both medical professionals and patients in making informed choices. In the healthcare system, all that is given to a patient must be charted. Without accurate labels (validated by independent testing) that just can’t be done with cannabis in most of the US. Credible labels can help allow for a specific dosage to be available, like with all other medicines. In addition, with this kind of accurate and full testing and labeling, health providers will be able to learn interactions between cannabis and other types of botanical medicine and prescription drugs, so that they can prevent possible interactions that might affect the treatment. Sensible regulations are needed for growing and processing medical marijuana. Of course, an assurance of purity should be a given for a product whose sale is sanctioned by a state government. However, that is not enough, consistency of dosage and full disclosure of active ingredients – including terpenes — are also essential to cannabis patients’ safety. 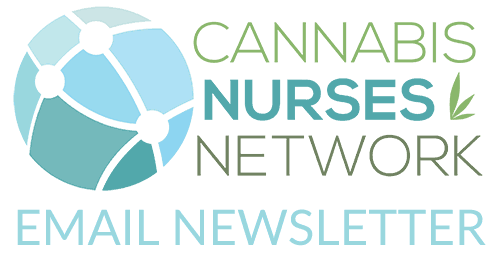 Cannabis Nurses Network Founding Member, Cathleen Graham, is a Certified Hospice and Palliative Care Registered Nurse, Regional Manager for one of the largest hospice programs in the nation. She has more than twenty years’ experience in health care. Cathleen has worked with legislatures, state agencies and advocacy groups in several states helping establish standards for the legalization and regulation of cannabis. She is also the founder of Cannabis Nurse –founded to offer cannabis-specific, evidence-based education. 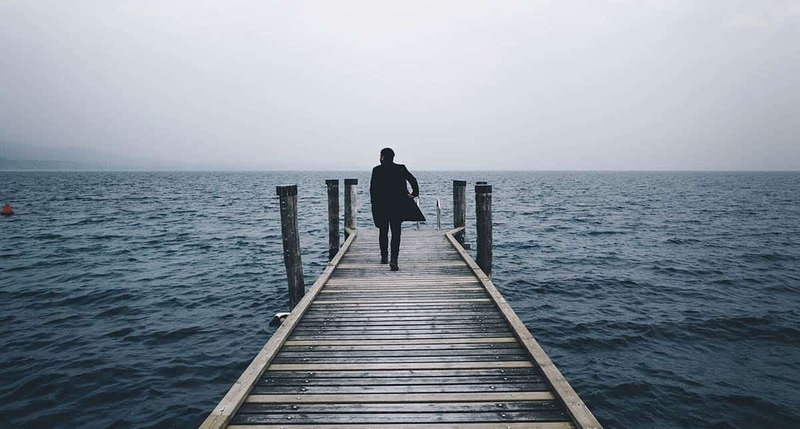 Richard Fitzpatrick has had a diverse and successful career as an elected representative, high-tech entrepreneur, CEO of a publicly-traded corporation, a highly-decorated combat veteran, accredited angel investor and a national leader in palliative care. For the past seven years, he has worked with legislatures, state agencies and advocacy groups in a half-dozen states helping establish standards for the legalization and regulation of cannabis. Backes, M (2014). Cannabis Pharmacy: the practical guide to medical marijuana. NewYork: Black Dog & Leventhal Publishers. Cannabis Science Conference (2016) Advancing The Science of Medical Cannabis: Characterizing Cannabis an interview with Dr. Jeff Raber.